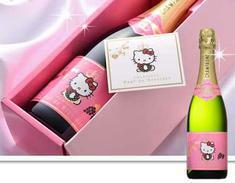 Conceived by Dutch entrepreneur Paul Herman and created by champagne bottler M.Hostomme, Hello Kitty Cuvée Spéciale is an officially licensed, nose-ticklingly bubbly, demi-sec rosé Champagne consisting of 50% Pinot Noir, 30% Pinot Meunier and 20% Chardonnay wines. Tekla Labs and Instructables have teamed up to present the Build My Lab Contest, where they are hoping for brilliant DIY’ers to create helpful lab equipment that real scientists can use, as well as creative “Lab Hacks” to make their jobs easier. 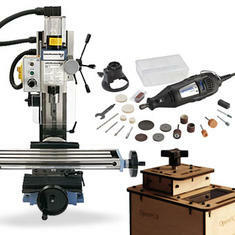 You know you want that Dremel Kit! 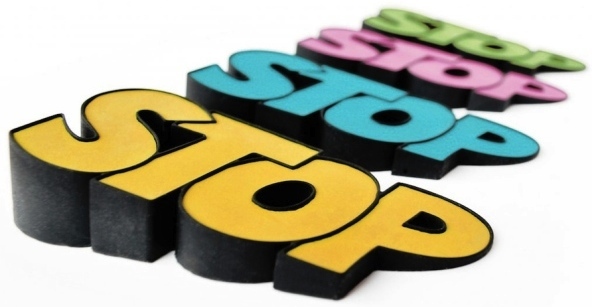 When people yell “stop”, I never know if it’s in the name of love, Hammertime, or if I should collaborate and listen. 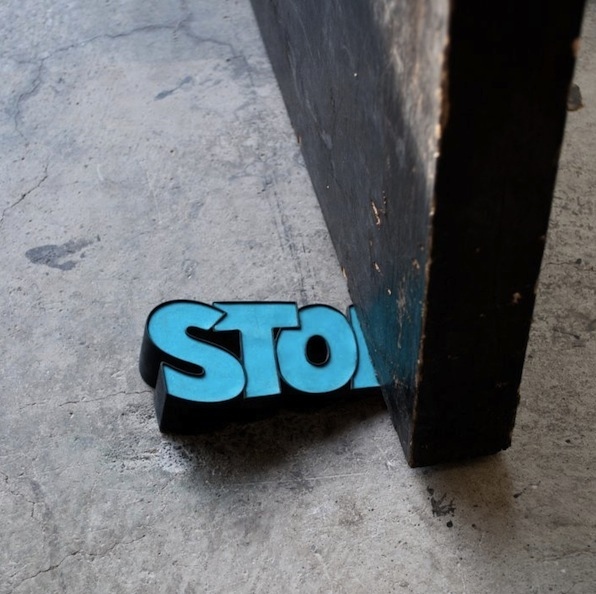 This Stop Door Stop doesn’t have to yell it out because it spells it all out. This comic book pop art style door stopper is made of a silicone rubber to keep any door propped open. Action shot! Now that’s an action hero I’d like to have around my home. Keep a door open or keep a door from slamming into the wall- and look cool doing it. I wish all the objects I use every day spelled out their function (although that would be pretty limiting for my alphabet soup). The Xbox One arrives with a 500GB HDD built-in, and in contrast to the PlayStation 4's easily-accessed storage, it's not meant to be accessed or replaced by the user, ever. While we'll probably leave ours in place to keep from voiding the warranty or risk a ban from Xbox Live, a few folks have already cracked open the console to see what else will fit. iFixit noted during its teardown that there's an off-the-shelf 2.5-inch Samsung HDD inside connected via SATA II inside, and swapping that out isn't much of an issue. Brian Williams has already tried out the system with two alternate drives: a 500GB Samsung EVO SSD, and a Seagate 1TB hybrid SSHD. As you can see in his video (embedded after the break) boot time from off to the dashboard only improved slightly, with the SSD loading in 46.1 seconds compared to 50.5 stock. A test with Call of Duty: Ghosts revealed similar results, with the SSD loading up in 27 seconds and the hybrid drive close behind in 27.7, compared to 33.5 seconds stock. We'll need tests with more games to be sure, but so far it's not showing the improvements seen after swapping the PS4's hard drive out for speedier options. The folks at Tested report doing so improved level load times in Killzone: Shadow Fall from 60 seconds to 39 seconds. Update: If you're interested in performing the upgrade, Brian Williams has followed with a video walkthrough for the process of properly formatting a larger hard drive, even if you're not familiar with using Linux.